8.11 Ac. with a 3/4 ac. pond. 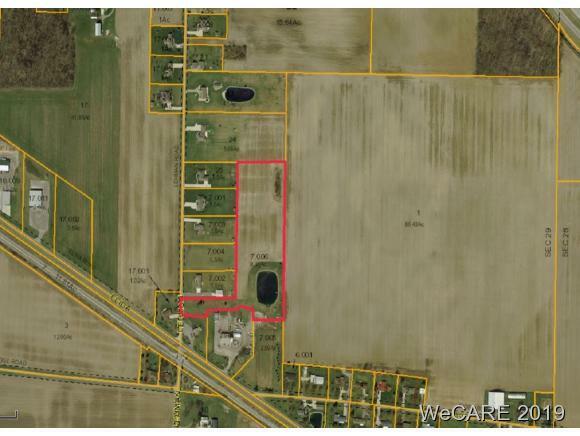 Listing in front of this land is MLS# 111430can be purchased together.